DREAMS RESIDENCES… THE MOST SPECTACULAR UPCOMING RESIDENTIAL PROJECT IN LIMASSOL CYPRUS! DREAMS RESIDENCES… THE MOST SPECTACULAR UPCOMING RESIDENTIAL PROJECT IN LIMASSOL CYPRUS! DREAMS RESIDENCES… THE MOST SPECTACULAR UPCOMING RESIDENTIAL PROJECT IN LIMASSOL CYPRUS! DREAMS RESIDENCES… THE MOST SPECTACULAR UPCOMING RESIDENTIAL PROJECT IN LIMASSOL CYPRUS! DREAMS RESIDENCES… THE MOST SPECTACULAR UPCOMING RESIDENTIAL PROJECT IN LIMASSOL CYPRUS! DREAMS RESIDENCES… THE MOST SPECTACULAR UPCOMING RESIDENTIAL PROJECT IN LIMASSOL CYPRUS! DREAMS RESIDENCES… THE MOST SPECTACULAR UPCOMING RESIDENTIAL PROJECT IN LIMASSOL CYPRUS! DREAMS RESIDENCES… THE MOST SPECTACULAR UPCOMING RESIDENTIAL PROJECT IN LIMASSOL CYPRUS! 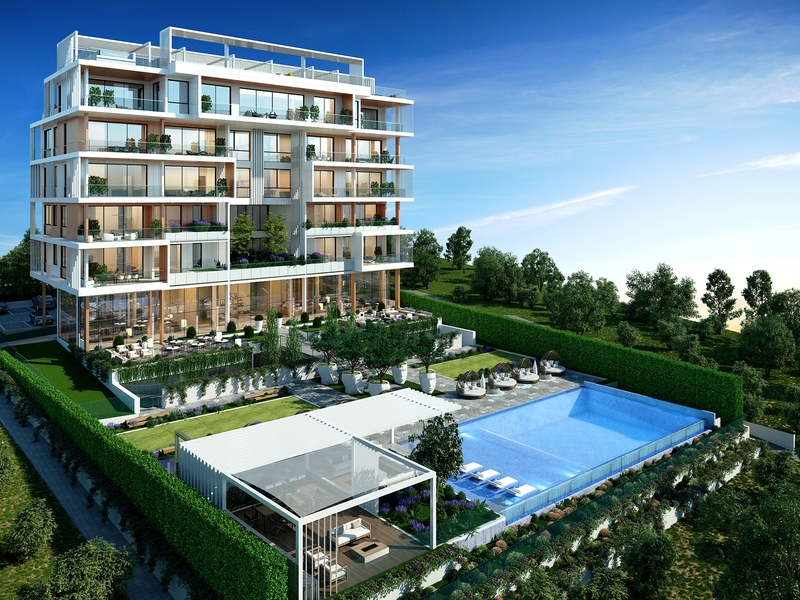 DREAMS RESIDENCES… THE MOST SPECTACULAR UPCOMING RESIDENTIAL PROJECT IN LIMASSOL CYPRUS! DREAMS RESIDENCES… THE MOST SPECTACULAR UPCOMING RESIDENTIAL PROJECT IN LIMASSOL CYPRUS! DREAMS RESIDENCES… THE MOST SPECTACULAR UPCOMING RESIDENTIAL PROJECT IN LIMASSOL CYPRUS! DREAMS RESIDENCES… THE MOST SPECTACULAR UPCOMING RESIDENTIAL PROJECT IN LIMASSOL CYPRUS! DREAMS RESIDENCES… THE MOST SPECTACULAR UPCOMING RESIDENTIAL PROJECT IN LIMASSOL CYPRUS! DREAMS RESIDENCES… THE MOST SPECTACULAR UPCOMING RESIDENTIAL PROJECT IN LIMASSOL CYPRUS! DREAMS RESIDENCES… THE MOST SPECTACULAR UPCOMING RESIDENTIAL PROJECT IN LIMASSOL CYPRUS! DREAMS RESIDENCES… THE MOST SPECTACULAR UPCOMING RESIDENTIAL PROJECT IN LIMASSOL CYPRUS! DREAMS RESIDENCES… THE MOST SPECTACULAR UPCOMING RESIDENTIAL PROJECT IN LIMASSOL CYPRUS! DREAMS RESIDENCES… THE MOST SPECTACULAR UPCOMING RESIDENTIAL PROJECT IN LIMASSOL CYPRUS! DREAMS RESIDENCES… THE MOST SPECTACULAR UPCOMING RESIDENTIAL PROJECT IN LIMASSOL CYPRUS! DREAMS RESIDENCES… THE MOST SPECTACULAR UPCOMING RESIDENTIAL PROJECT IN LIMASSOL CYPRUS! DREAMS RESIDENCES… THE MOST SPECTACULAR UPCOMING RESIDENTIAL PROJECT IN LIMASSOL CYPRUS! DREAMS RESIDENCES… THE MOST SPECTACULAR UPCOMING RESIDENTIAL PROJECT IN LIMASSOL CYPRUS! Live Your Dreams! The most exciting luxurious exclusive residential development is finally due to start and prices are now released! Our office, by direct instructions and consultations with the owners, are perhaps the first to release details of this lavish exclusive 5 levels residential compound – so we are thrilled to offer you full details and photos – as seen on this website page. Dream Residences… No expense has been sparred either in design or choice of building and decor materials and on completion this unique residential project is expected to be one of the most impressive on the island! 2 Bedroom Apartments 183 m2 covered areas! 3 Bedroom Apartments 233 m2 covered areas! 2 Parking spots per apartment! Dream Residences… a very exclusive residential compound! We highly recommend you contact us today for more info and perhaps reserve the apartment of your choice… with just 8 apartments available this is one exclusive offer not to be missed! The spectacular penthouse has already been reserved! Contact us Today for an informal chat and to perhaps then reserve your luxurious exclusive dream apartment!